Healthy skin care treatments to help you look and feel better. Jennifer Fond is a professionally licensed esthetician who provides a variety of quality skin care treatments to help people look and feel better. 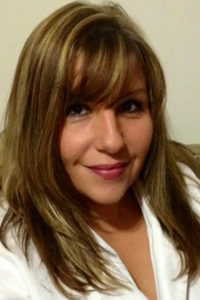 Jennifer currently provides her skin care treatments in the Mt. Kisco, New York office of Dr. John Farella, M.D., F.A.C.S. To assure proper treatment is provided for each client’s needs, your first appointment with Jennifer begins with a personal skin analysis to assure your skin care treatments will give you the best results. Make an appointment with Jennifer by calling the Mt. Kisco office of Dr. Farella 914-241-7111. Your skin with thank you for it!